Cheat Festival has so much room for activities! 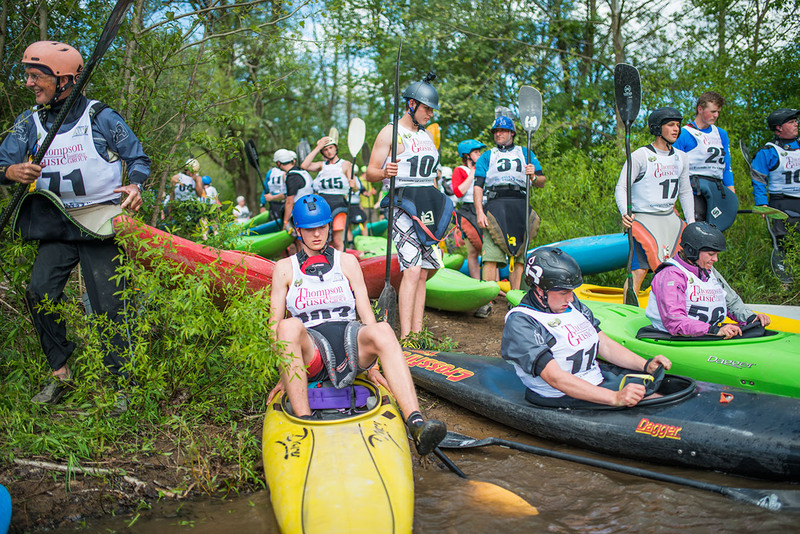 Everything kicks off Friday evening with the Down River Race “Mass-Occurence” through the Cheat Canyon. This year, gates open Friday night at 5:30 for EVEN MORE Cheat Fest fun. Then, wake up bright and not-so-early Saturday morning to stretch those legs in the 5K foot race. Kid’s can join in on the fun too; on Saturday between noon and 5:00 the Kid’s Tent will be the place to be for our youngest river stewards. Throughout the day Saturday, vendors and local artists will be showcasing their goods, and the non-profit tent is always a great place to learn about local initiatives. Don’t forget to stop by the pavilion to check out this year’s Cheat Fest T-Shirt featuring artwork by our good friend JohnVictor. Before you leave, hang out with some Cheaters at the FOC booth, or bid in our silent auction! The Cheat River Festival. 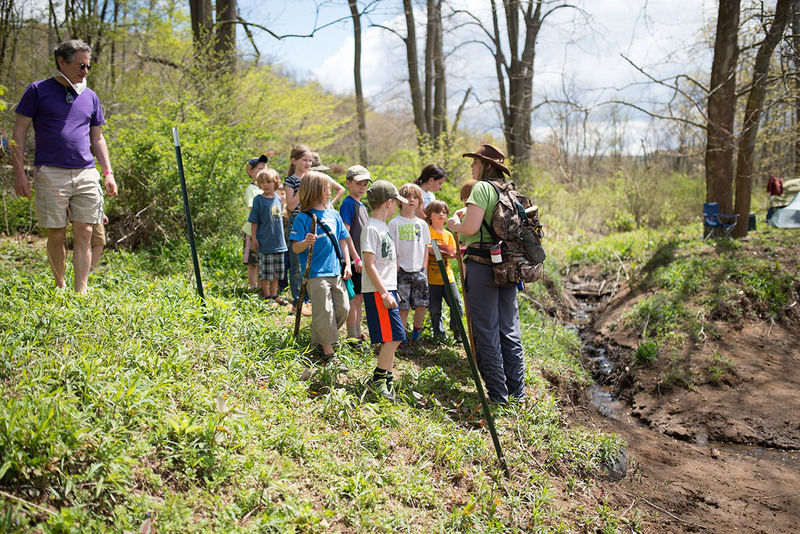 This is the kids nature hike, taking place along the Cheat River.